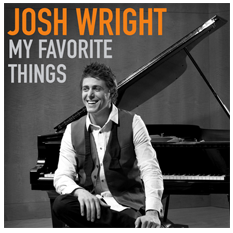 #1 Billboard recording artist Josh Wright brought a whole new life to classical piano with his debut self-titled album in 2011. Now, Josh is back with the same breathtaking talent and meticulous skill that has been bringing audiences across the country to their feet and left them begging for more. On his second album, Josh steals the spotlight with all-new arrangements of classical music together with current pop hits. Featuring all-new recordings of masterfully performed piano combined with contemporary pop music, this album comes to life with a sensational new sound. 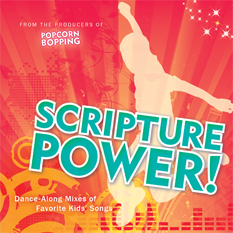 #1 This new album, produced by Clive Romney, features fun and upbeat versions of favorite kids’ missionary songs. 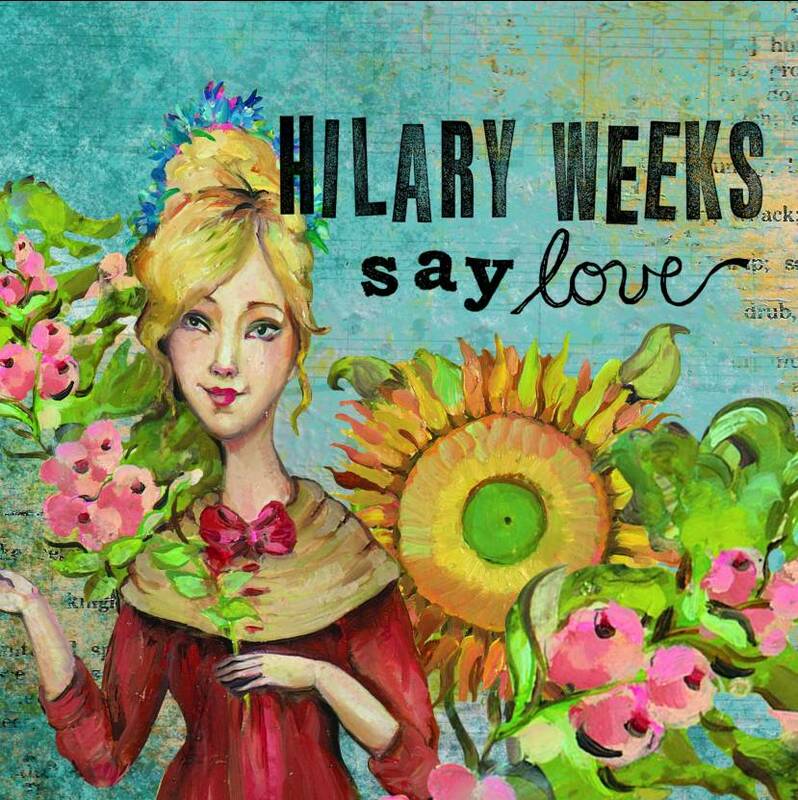 On the heels of her #1 Billboard album, Every Step, LDS contemporary Christian artist Hilary weeks takes her music to an all-new level with her newest album, Say Love. Packed with positive inspirational music performed with the passion that has made her famous around the world, Say Love features some of Hilary’s best music yet. 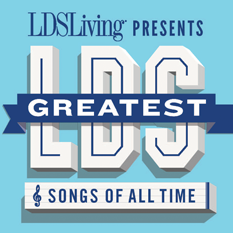 LDS Living Presents: The Greatest LDS Songs of All Time features song selections from the results of a survey of the most popular LDS songs ever released. 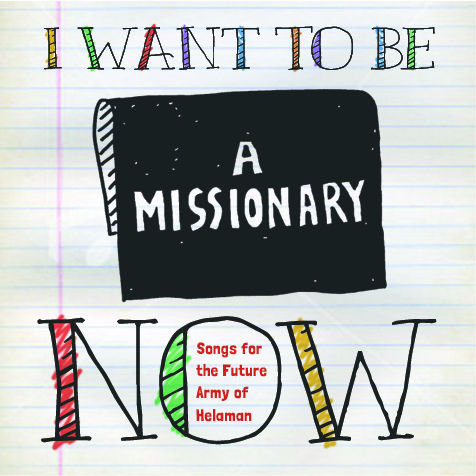 This collection spotlights LDS musicians, artists, and songwriters whose popularity and resonance with audiences can be remembered by the powerful songs they’ve written and performed. Recorded in Alex’s unique style that has made him famous around the world, these songs will bring tears to your eyes and pride to your heart. 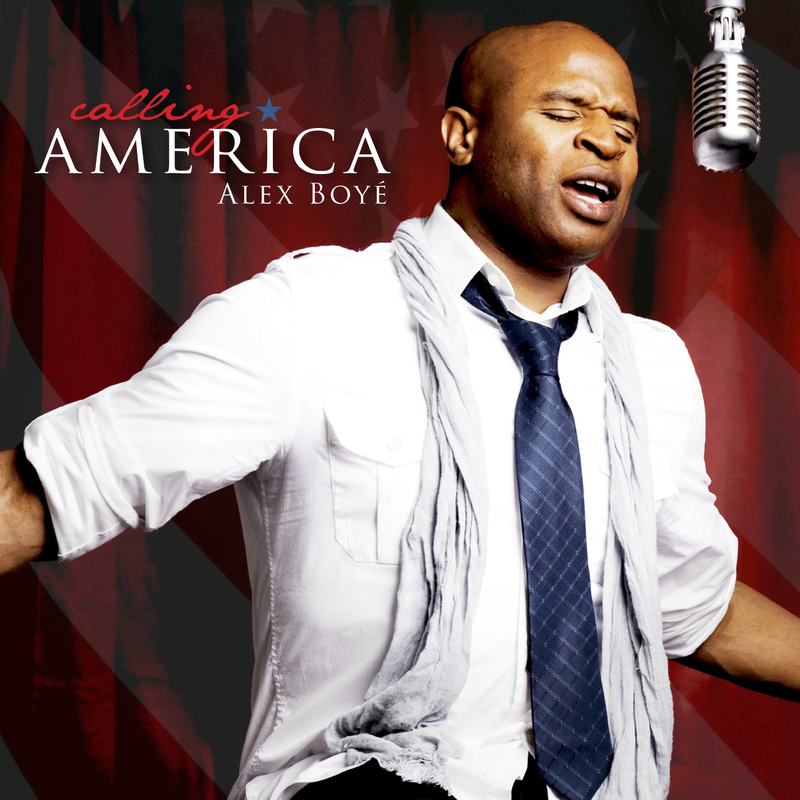 Also includes “Calling America,” a stirring original track written by Alex after making the decision to become an American citizen.